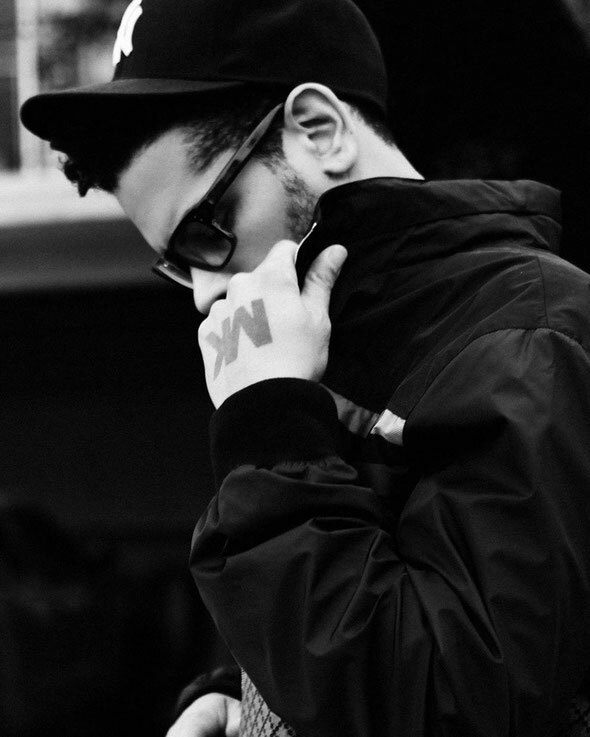 From working alongside some of the world’s biggest pop stars (think Michael Jackson, Will Smith, Pet Shop Boys, Pitbull) to crafting seminal and timeless underground house, Marc Kinchen – better known by his alias MK – is a craftsmen of modern-day music. 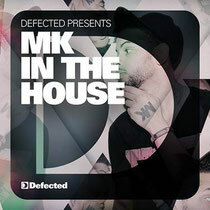 Arguably enjoying the most prolific artistic form of his life, ‘Defected Presents MK In The House’ is his first ever mix compilation; a snapshot of where he currently sits; a 2-disc mix taking in Lana Del Ray, Dusky, Jamie Jones, FCL, Huxley and Kings of Tomorrow, as well as a handful of exclusive MK remixes. Back in the early-90s, Marc Kinchen almost single-handedly pioneered a signature sound for the then relatively new genre of house music. His releases from that era such as ‘Burning’ and ‘Always’ and remixes like Nightcrawlers’ ‘Push The Feeling On’ are still ubiquitous. Rather than aiming for different vibes on each of the two discs, the Detroit DJ has recorded one long session that was simply split in two. In addition to the two studio mixes, the digital version of the release includes 10 additional MK releases and remixes, from 4th Measure Men ‘Given’ to his recent remix of Inner City’s ‘Future’. It’s out April 22, check www.defected.com for full tracklisting.